Where oxytocin is not readily available for post-abortion care (PAC) and postpartum hemorrhage (PPH) prevention, misoprostol is the recommended alternative. Nevertheless, many countries have not been able to ensure access to safe misoprostol use to prevent maternal deaths. A recent systematic review by Amir Ali Barket Ali Samnani, Narjis Rizvi, Tazeen Saeed Ali and Farina Abrejo published in Reproductive Health identified barriers to misoprostol use for PAC and PPH prevention in developing countries. The authors analyzed nineteen studies conducted in Eastern and Southern Asia and sub-Saharan Africa that outlined challenges for programs and policies that support the administration of misoprostol for these indications. The authors concluded the paper with policy and practice recommendations for countries, facilities, providers and communities such as establishing supportive policies that reflect international standards; strengthening health monitoring and reporting systems; training health care workers to administer misoprostol safely and effectively; designing supply plans to ensure reliable availability of misoprostol; and developing educational materials for community members about appropriate misoprostol use. These efforts represent a critical step towards ending preventable maternal mortality. Read the full open access paper. 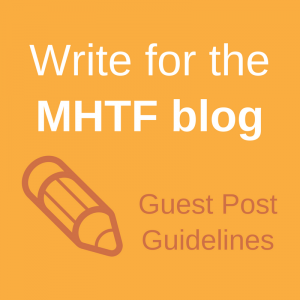 Learn about the new guidelines for misoprostol use from the International Federation for Gynecology and Obstetrics. 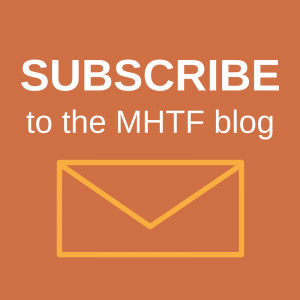 Subscribe to receive new posts from the Maternal Health Task Force blog in your inbox.